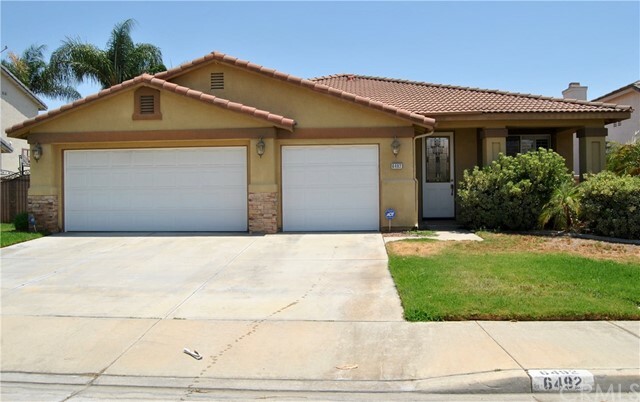 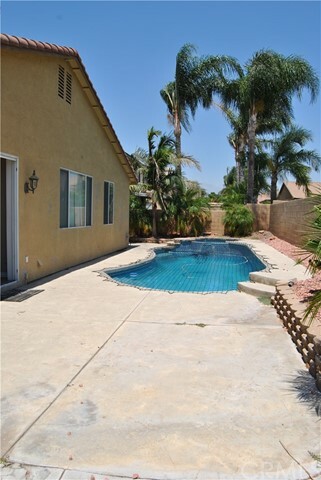 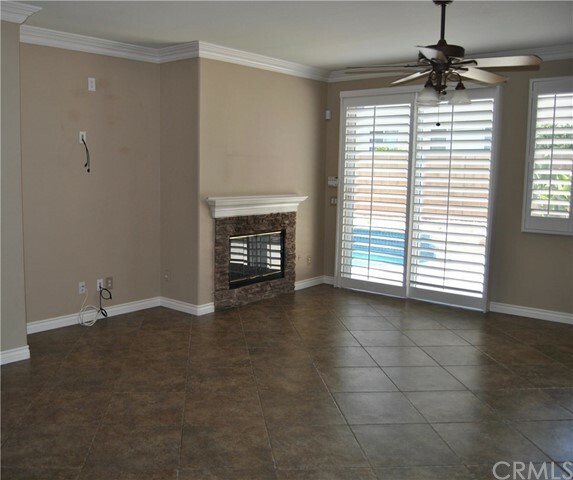 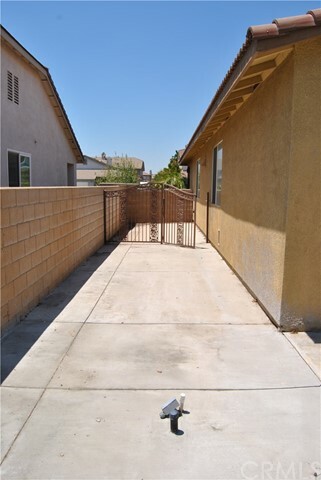 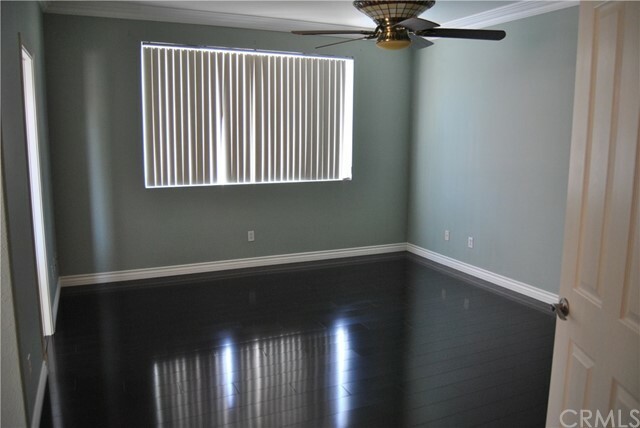 This spacious property is located close to the Eastvale Gateway shopping center with access to many shops, restaurants, fitness, and entertainment. 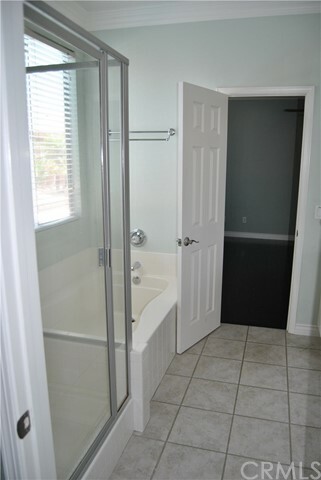 It is conveniently located near the I-15 Freeway. 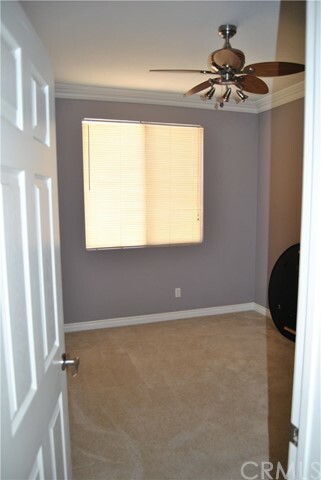 This single story home includes three bedrooms and two full bathrooms, with a spacious master bedroom with retreat and a walk-in closet. 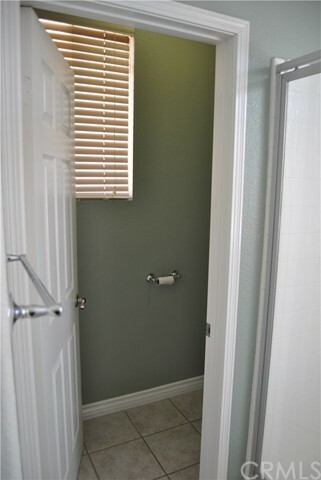 Custom plantation window shutter coverings are throughout the home, including the rear glass slider door. 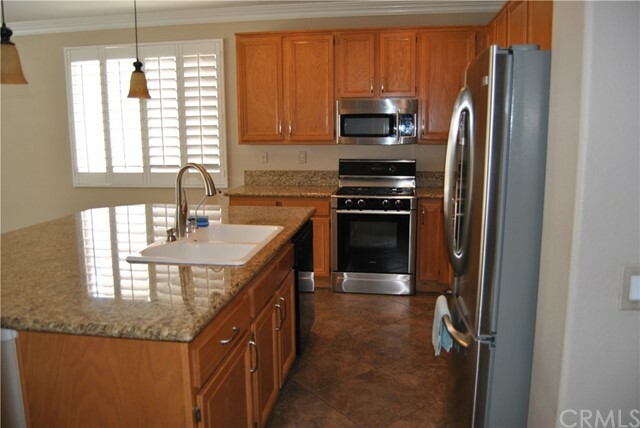 The home is equipped with stainless steal appliances including a stove, microwave, and refrigerator and granite countertops. 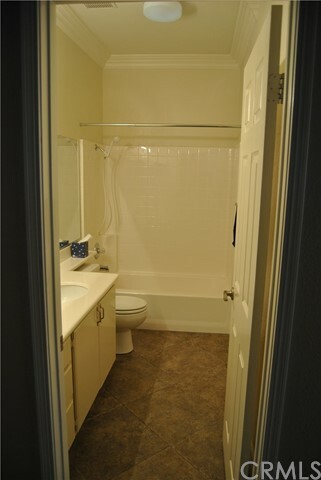 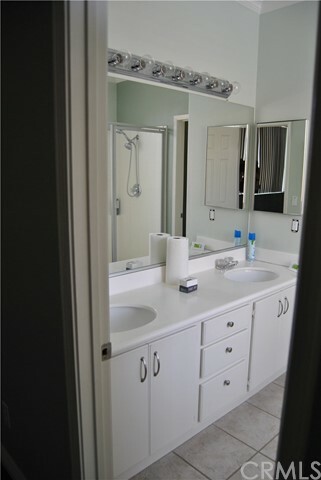 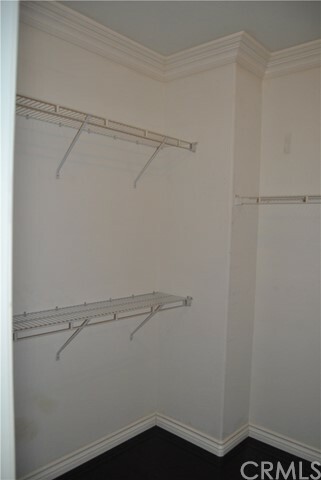 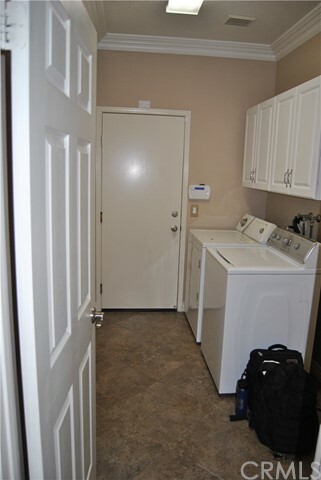 The laundry room is also equipped with a washer and dryer for tenant use. 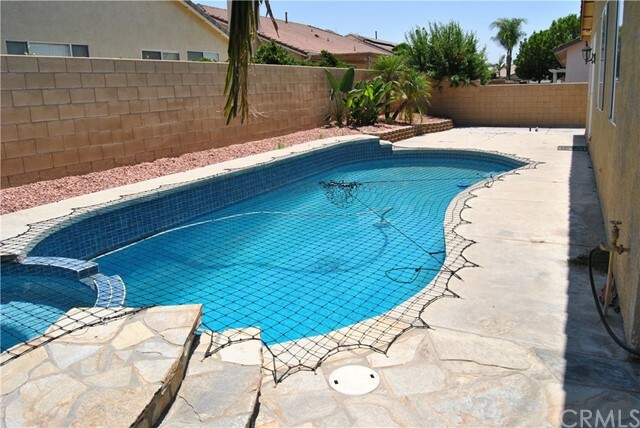 The backyard features a heated pool and spa, equipped with a safety netting. 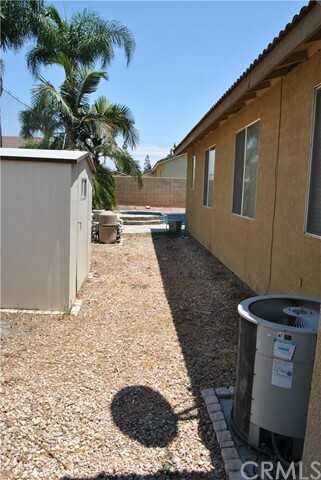 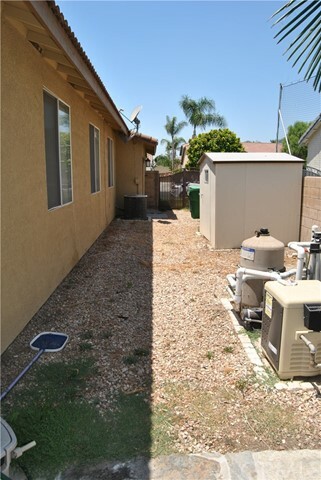 The landlord will pay for the pool and lawn maintenance of the property. 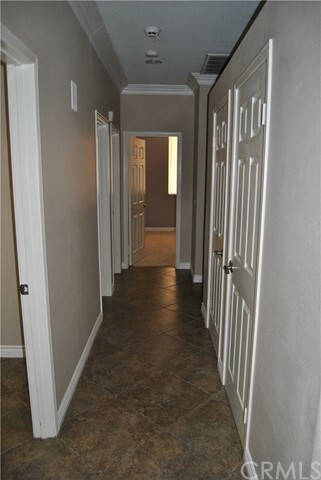 The property features an attached three-car garage with an interior access door to the residence. 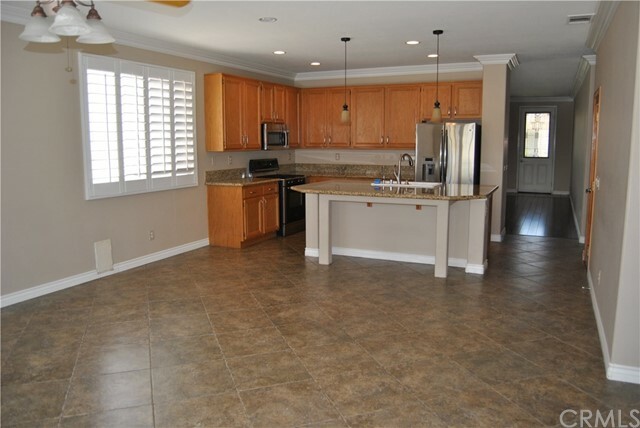 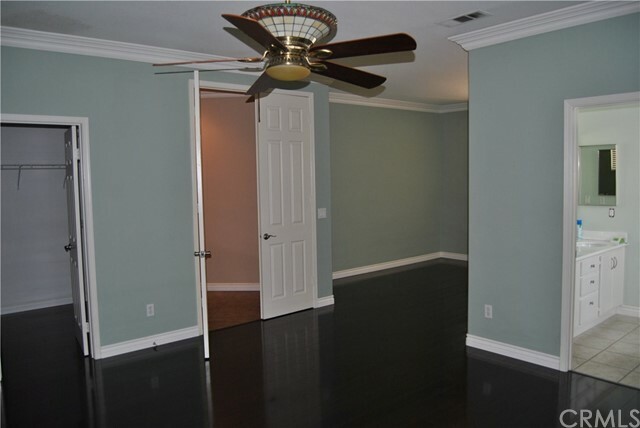 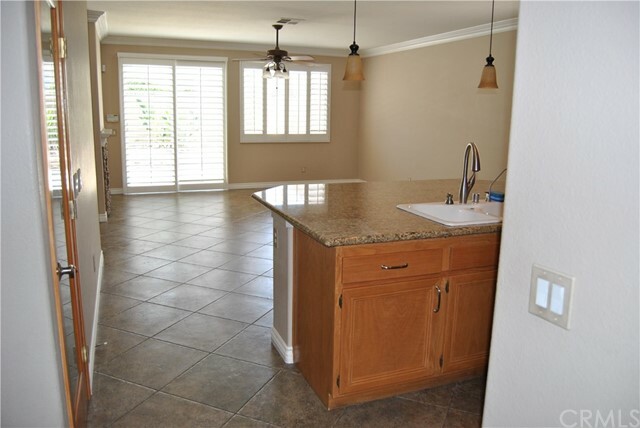 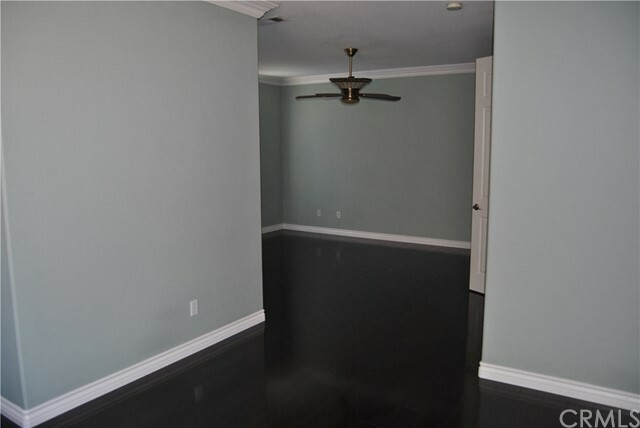 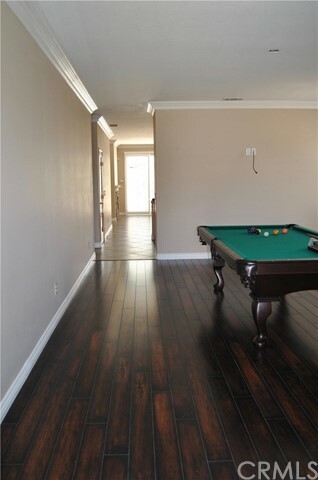 This beautiful home is perfect for entertaining and has plenty of space for a small family. 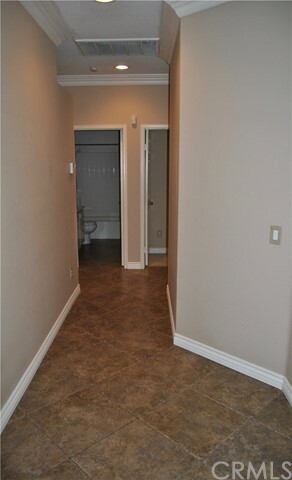 Small pets are welcome (non-vicious breeds) with a non-refundable pet deposit fee. 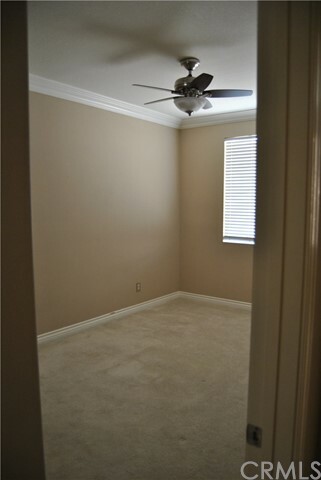 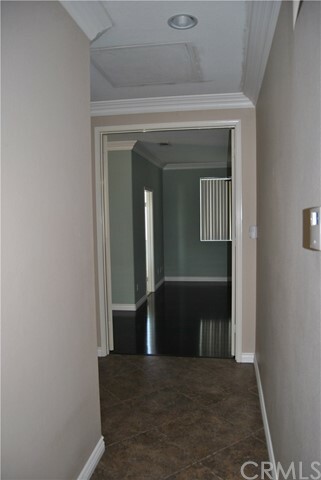 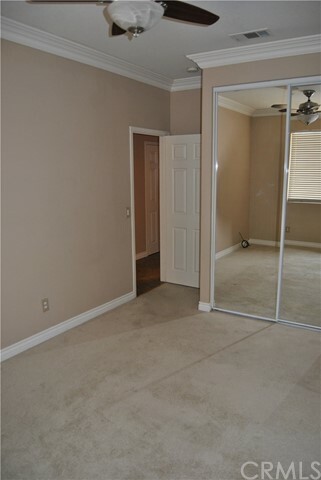 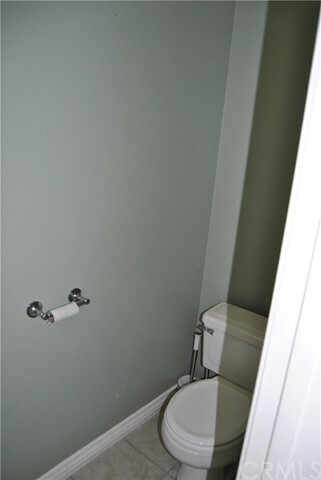 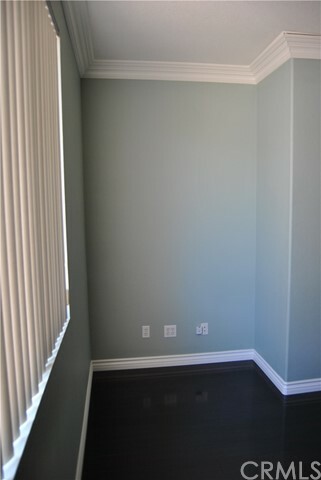 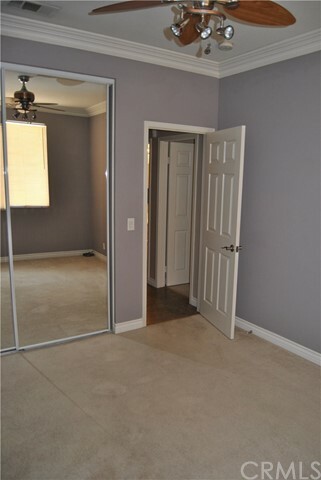 There is also a convenient pet door for small pets located off the kitchen with access to the rear yard. 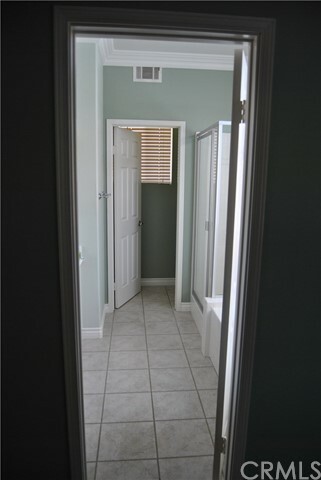 The residence is equipped with a home security alarm system.